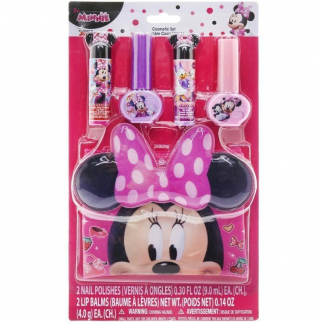 This lip gloss key chain set is a great way to continue the fun by bringing this with you where ever you go. Wonder Woman has a soothing lip balm and a silicone pendant, Supergirl has a strawberry scented swirly sparkly lip gloss, and Harley Quinn has a cherry scented lip gloss. In Metropolis, Super Hero High is the place for young Super Heroes to find that acceptance while they're also being taught to hone their unique Super Powers. We follow the adventures of Batgirl, Bumblebee, Harley Quinn, Katana, Supergirl, and Wonder Woman, as they face the challenges of saving the world and navigating high school at the same time. This lip gloss key chain set is a great way to continue the fun by bringing this with you where ever you go. 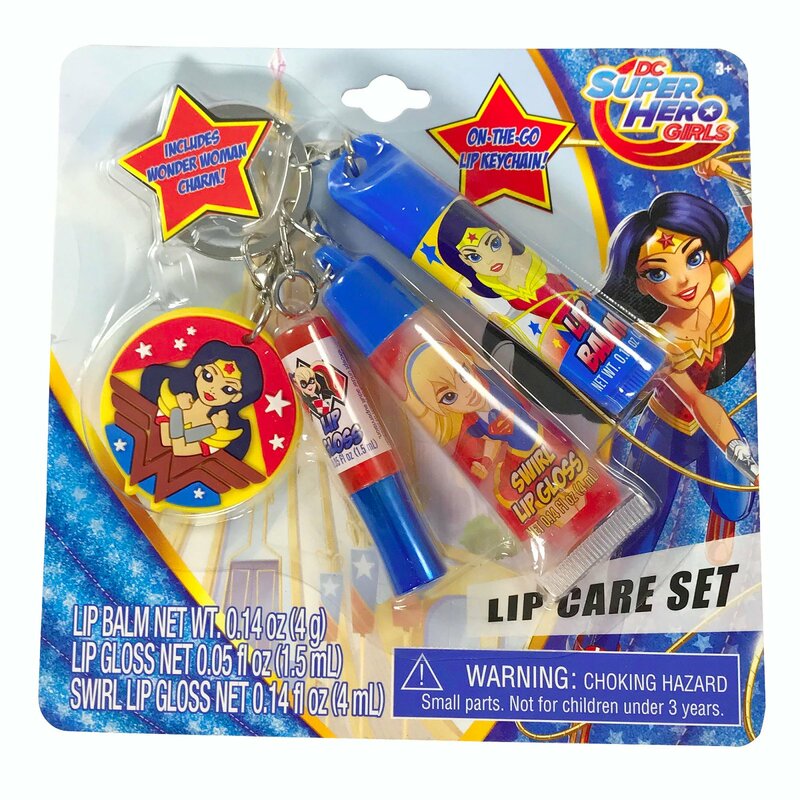 Wonder Woman has a soothing lip balm and a silicone pendant, Supergirl has a strawberry scented swirly sparkly lip gloss, and Harley Quinn has a cherry scented lip gloss. 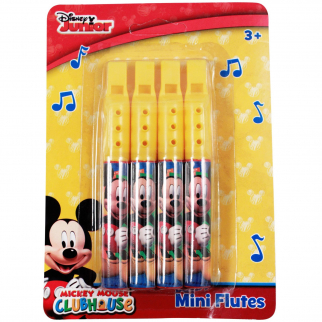 Disney Officially Licensed Mickey Mouse Mini Flute 2 Pack Music Instrument Toy $ 5.99	• 45% off!